The phones quickly started ringing after Dallas-based Leon Capital Group announced Jan. 9 that it not only would lend up to 99 percent of project costs for Class A self-storage developers, it also would buy the financed facility upon completion for a price agreed to at loan closing. “We got about 10 phone calls the first day,” said Jake Walker, managing director at Leon Capital Group. The new debt capital platform is designed to provide high-leverage, non-recourse construction financing to developers. And he hasn’t heard of any competitors trying the same tactic. “We have a handful of deals to consider. We got very positive feedback,” Walker said. 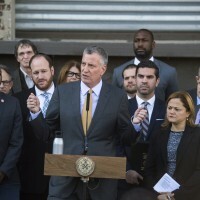 Leon Capital Group initially will spend between $100 million and $200 million in this program. “We found a gap in the marketplace. 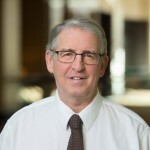 Traditional storage lenders are pulling back a little bit, getting a little bit conservative,” Walker said, citing smaller leverages of 60 to 65 percent to cover construction debt. Why would any developer go to the trouble of building a self-storage facility, then sell it so quickly? “The seller will wind up with cash in their pockets,” Walker said. “There are some developers like us that want a large portfolio to hold on to; others look for sites, sell them and make money.” The platform is for the latter group, he noted. A self-storage facility under development by Leon Capital Group in Leander, TX. Meanwhile, Walker and his company are scouting nationwide for potential markets for new self-storage facilities. Leon Capital Group is a private lending group, an investment company that focuses on real estate – multifamily, retail and self-storage properties. It buys, finances and develops assets in a diversified portfolio. The company said it has overseen 300-plus investments with a total capitalization of more than $3 billion. “The main point is that we’re providing a product that fills a gap in the marketplace, allows developers to monetize their product in a short time, and allows us to grow our portfolio,” Walker said. Leon Capital Group bought its first self-storage facility in 2015. 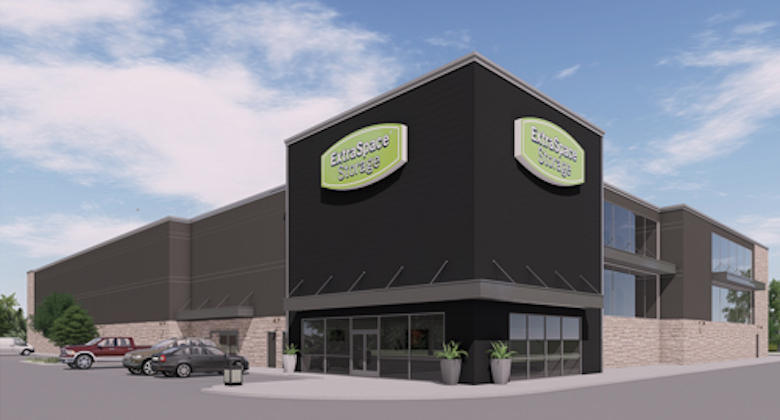 It opened its first ground-up self-storage project in 2017 in Round Rock, Texas, has completed two other developments in the Austin area and is developing eight other projects with a combined 790,000 rentable square feet of storage. 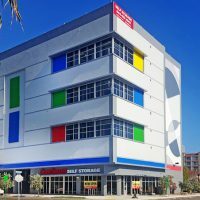 “I certainly think it’s interesting,” said Bill Bellomy, of Austin, Texas-based Bellomy and Co., which specializes in self-storage, industrial and office properties. 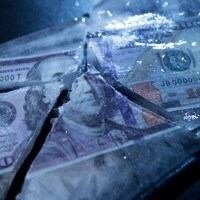 “It seems to be direct competition with Jernigan Capital. I think they’re trying to take the best aspects of the Jernigan Capital platform and come up with something a little bit different. Will developers feel comfortable getting a loan from a private lender not subject to bank regulations? 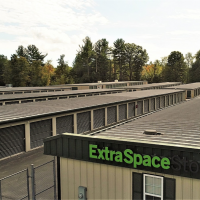 Walker previously ran acquisitions for Great Value Storage, and said he grew its portfolio of self-storage properties from four to 56. “It was one of the nation’s largest private owners of self-storage when I left,” he said.